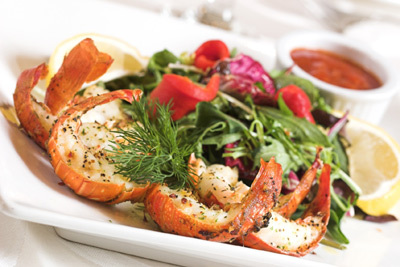 Massoud Catering is a leading full service Houston Area catering company, founded in 1988. Massoud Catering is experienced in orchestrating catered affairs of every size and scope, from intimate, personal dinners and storybook weddings to large gala civic events. As well as imaginative cuisine and gracious service, Massoud Catering also offers complete event planning and management assistance.